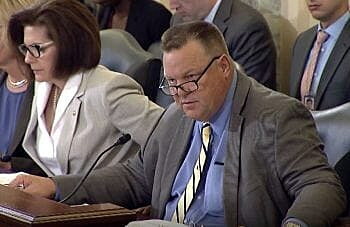 “Chaos” in the Trump administration threatens the nation’s security, Montana Sen. Jon Tester said late Thursday following the resignation of Defense Secretary James Mattis. “As American troops protect us from security threats across the globe, we need strong leadership in Washington that is as united as our men and women on the battlefield,” Tester said in a statement released on his official website and on social media. “Chaos in President Trump’s administration threatens our national security. Echoing concerns expressed by politicians and foreign policy experts from across the political spectrum, Tester’s statement came after Mattis released a two-page letter outlining his split with the president over the withdrawal of U.S. troops from Syria. Tester supported Mattis’ confirmation as Defense Secretary in 2017. 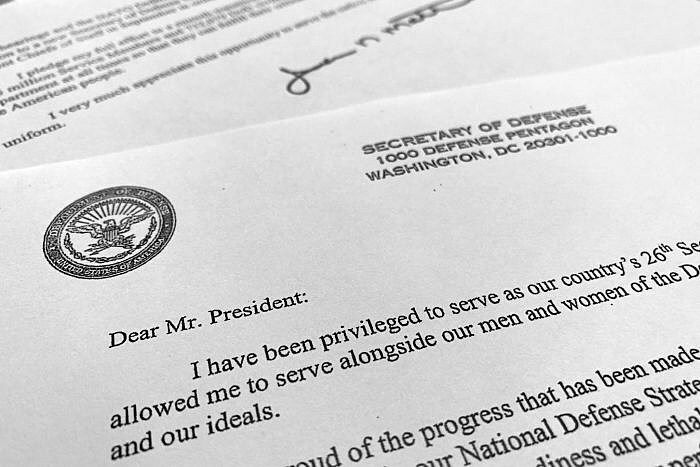 “My views on treating allies with respect and also being clear-eyed about both malign actors and strategic competitors are strongly held and informed by over four decades of immersion in these issues,” Mattis, a retired four-star Marine general, wrote in his letter of resignation. “We must do everything possible to advance an international order that is most conducive to our security, prosperity and values, and we are strengthened in this effort by the solidarity of our alliances. Mattis forcefully argued against the president’s decision a day earlier to withdraw all troops from Syria, a move considered an abandonment of Kurdish forces that have fought alongside the U.S. against ISIS. At the same time, the withdrawal cedes critical territory to Russia and Iran. On Thursday, Mattis wrote his letter of resignation, then went to the White House in an attempt to convince the president to reverse his decision about Syria. Mattis returned to the Pentagon and asked aides to distribute 50 copies of his resignation letter, according to the New York Times. 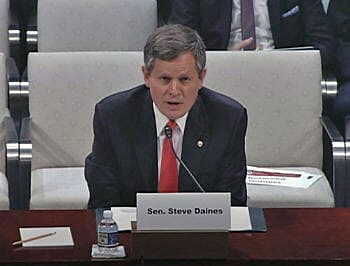 Tester’s concern about Mattis’ departure came in contrast to the reaction of Montana Sen. Steve Daines, who expressed no concern about the shakeup, but rather his appreciation for the secretary’s service. In social media posts, other senators showed various levels of concern for the secretary’s resignation. Senate majority leader Mitch McConnell, a usually reliable advocate for Trump, issued a rare rebuke. “I believe it’s essential that the United States maintain and strengthen the post-World War II alliances that have been carefully built by leaders in both parties. We must also maintain a clear-eyed understanding of our friends and foes, and recognize that nations like Russia are among the latter,” McConnell said in a statement released Thursday evening. “So I was sorry to learn that Secretary Mattis, who shares those clear principles, will soon depart the administration. But I am particularly distressed that he is resigning due to sharp differences with the president on these and other key aspects of America’s global leadership,” he said. “It is regrettable that the president must now choose a new Secretary of Defense. But I urge him to select a leader who shares Secretary Mattis’ understanding of these vital principles and his total commitment to America’s service members,” McConnell said.